New minivan may challenge Chevrolet Zafira in emerging countries like Brazil and Argentina. Honda is well known for making good use of its resources. The new Freed is a good example of that, since it shares its platform with one of Honda’s bestselling vehicles, the Jazz/Fit. In other words, that means it is possible that countries that already produce the latter will be able to produce the new minivan, capable of carrying up to 8 people. Since the new Fit will be made in Brazil by Septembre, there is a good chance Honda chooses the Freed to compliment its range and expand its market. Nowadays, the only minivan produced in Brazil able to carry 7 people is Chevrolet Zafira (still the old model, but about to change). Unfortunately, having possibilities not necessarily represents fulfilling them, so the production of Freed in Brazil, which would make it available to all Latin America, would depend on plant capabilities. The not so recent presentation of the new Civic has given Honda a hell of a headache. Once it was not able to deliver all the Civic cars that the market demanded, it had to lower Fit’s production and it caused huge waiting lists for both vehicles. A new product, under these circumstances, would have to be preceded by large investments and Honda may not be willing to make them for a vehicle that, in Latin America, due to its price, would most certainly have low sale volume. Anyway, if it was presented with a price people could afford, the Freed would be a very good option. 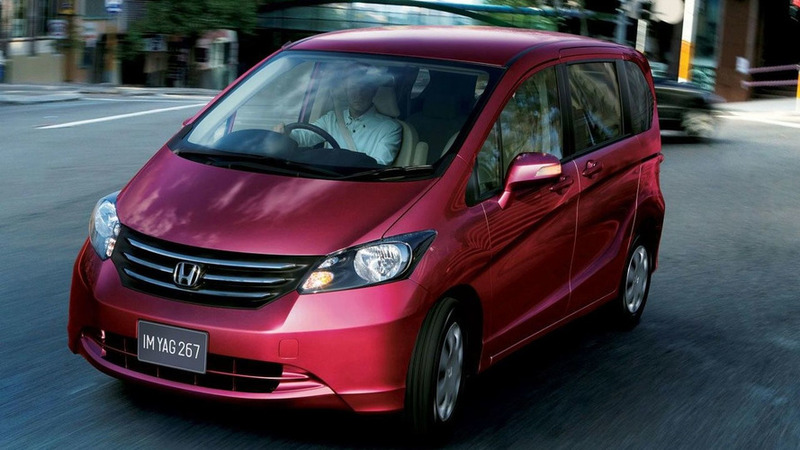 Equipped with the same 1.5-litre engine used on the Fit VTEC, it is 4.22 m long, 1.72 m tall and 1.70 m wide, with a very good wheelbase of 2.74 m. In Japan, it can carry 8 people, 7 people or 5 people, with increasing luggage capacity as the number of people inside the car diminishes. 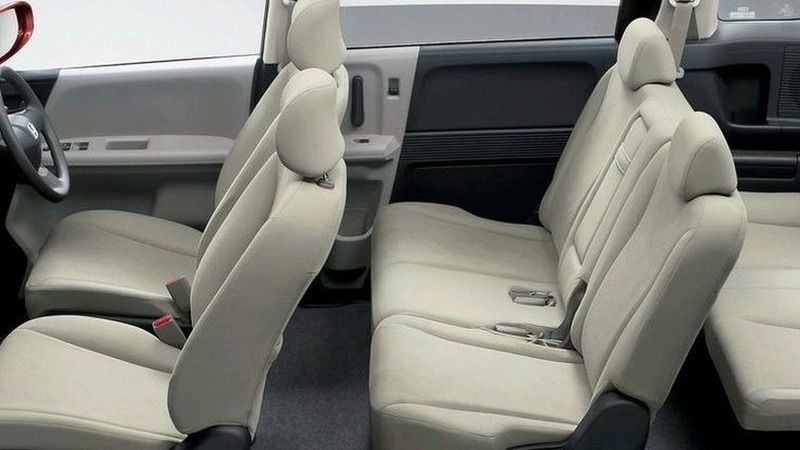 In Brazil, it would certainly be offered only in its 7 or 8 people configuration, with the possibility of taking out the third row of seats to have a better cargo volume. What is not very certain is the offer of this vehicle outside Japan.